Discover the range of innovative bodycare products from Hand Chemistry here at Mankind. 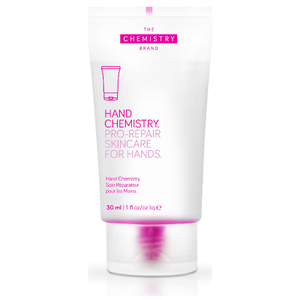 Invented by Deciem, Hand Chemistry offer an innovative range of bodycare products to hydrate and protect. 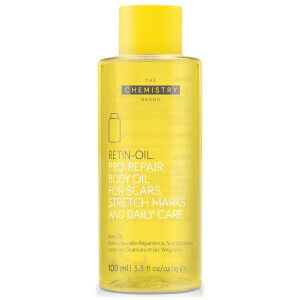 Otherwise known as The Chemistry Brand, their formulations have been clinically proven to improve skin texture, firmness, hydration, elasticity and smoothness. Their award winning, revolutionary and multi-functional formulations contain active concentrates for the very best results. The Hand Chemistry Intense Youth Complex is a hydrating, conditioning hand cream which targets eight visible signs of ageing at once. 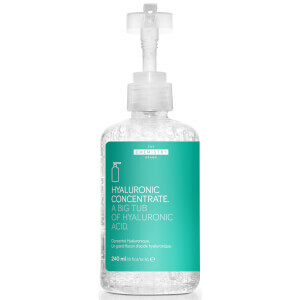 The multi-tasking formula contains a 19.5% active complex concentration designed to improve skin firmness, brightness and texture for smoother hands with an even tone. With visible results after 11 days of use, it creates a protective barrier over the skin, helping to lock in the moisture in the hands. Containing tremella fuciformis sporocarp, a biotechnical derivative of the mushroom, it is 400 times more moisturising than hyaluronic acid. Algae ferment is also used to increase the moisture content in the skin by 11% in 12 hours. Sacha inchi oil and maize propanediol leave hands looking and feeling their very best. Want to find out more about Hand Chemistry? Click here.